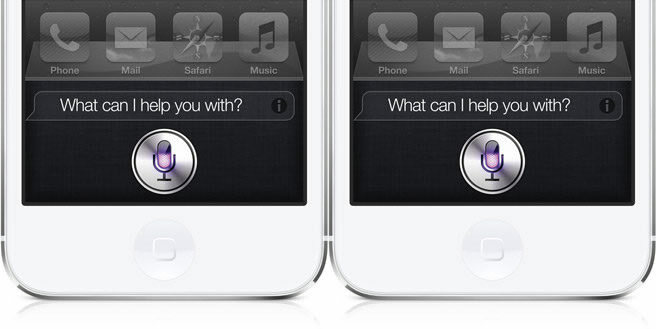 By now you’re well aware of Apple’s Siri, the voice-activated personal assistant built-into the latest iPhones, iPads and iPod touch devices from Apple. In fact, Siri has even seeped into pop culture, be it a hilarious Big Bang Theory episode, celebrity endorsements and no shortage of YouTube shorts, parodies and songs (be sure to watch Siri: The Horror Movie). You probably know about Siri’s funny responses to questions like “Where can I hide a dead body?” and “What’s the meaning of life?” – but there’s so much Siri can do to help you stay organized, productive and in touch with those who matter. Want examples? How about 10 of them. Whether you’re new to Siri or haven’t yet experiemented with what “she” is capable of, the following are my favorite tips and tricks.